Walter H. Chapman attended Cleveland Art School and John Huntington Polytechnic Institute in Cleveland, Ohio and Art Students League in New York City. He also studied figure painting with Jon Corbino, portrait painting with Rolf Stoll and landscape painting with Carl Gaertner. Working in oil, watercolor and other media, he is proficient in portraiture, landscapes and illustration. As well as teaching, Walter also serves as art juror, demonstrator and lecturer. Walter was awarded as Bronze Star for combat art during World War 11. His renderings were later published in Battle of Germany by Theodore Draper, Viking Press. Throughout his career, he has won numerous First Place Awards at shows affiliated with Watercolor USA, Salmagundi Club, Mainstreams International, Grumbacher and Toledo Federation of Art. 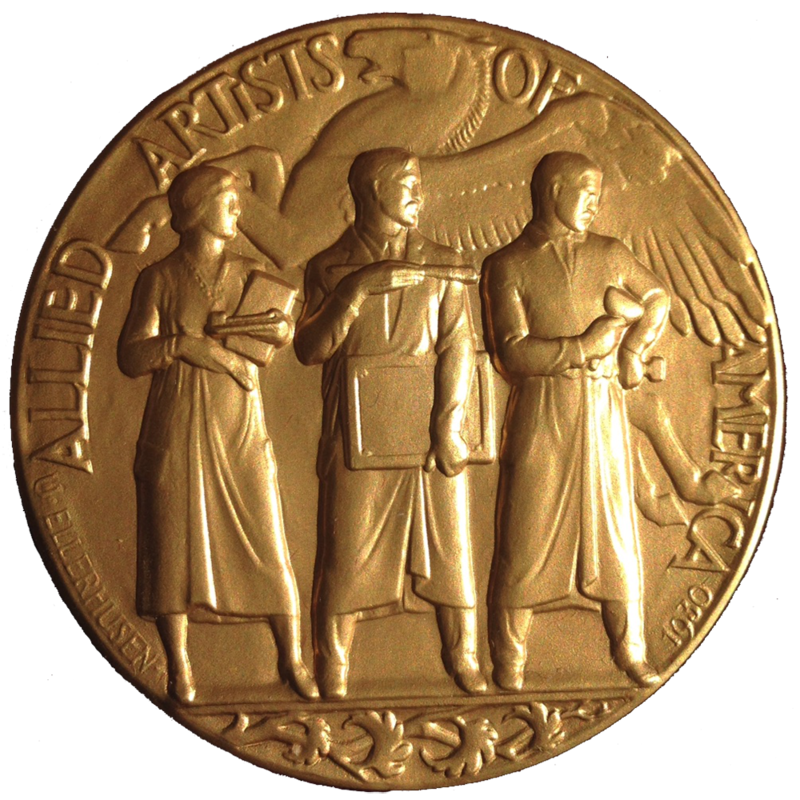 The artist is listed in Who’s Who in America Art, Who’s Who in the Midwest, Who’s Who in the World and Prize Winning Art. He was honored with a 50 year restrospective show at the Toledo Museum of Art and the Zanesville Art Center in 1988. He is a member of Allied Artists of America, Watercolor USA Honor Society, Ohio Watercolor Society, Ohio Realists, Northwest Ohio Watercolor Society and Toledo Artists Club. Walter and his wife, Jean, have operated the Chapman Art Gallery in Sylvania for over 32 years. They also maintain a winter home and studio in Phoenix, Arizona.